A true Viking is never afraid of water. 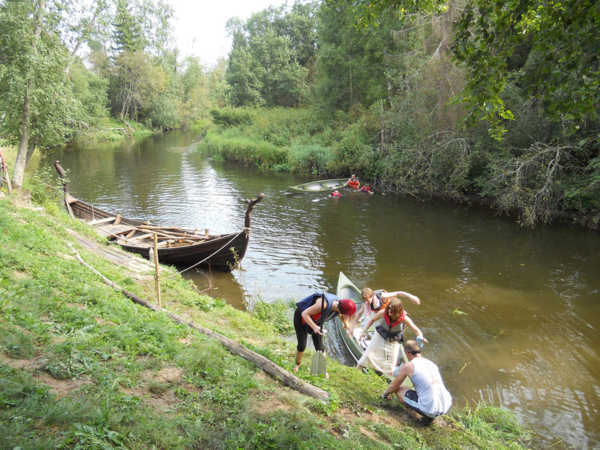 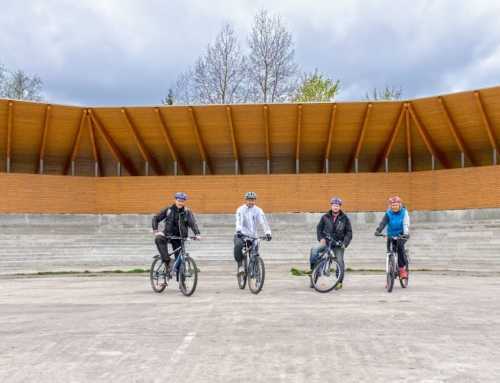 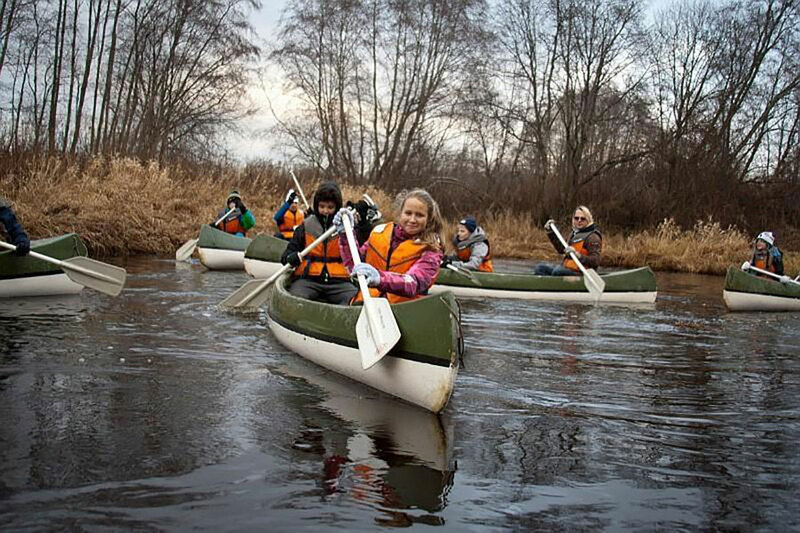 Bring your friends or colleagues and put yourself to the test on the Pirita River. 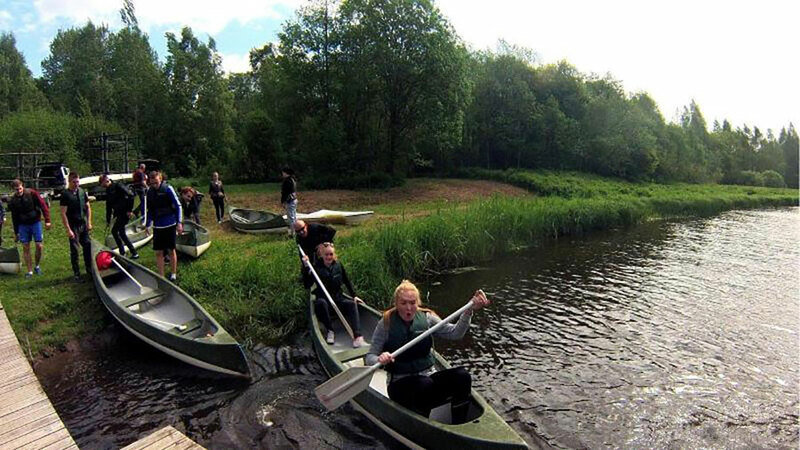 Price: €28 per person, or €25 with our loyalty card (minimum €250) – two adults per canoe required; a child under 14 years of age may go as a third canoer FREE OF CHARGE. 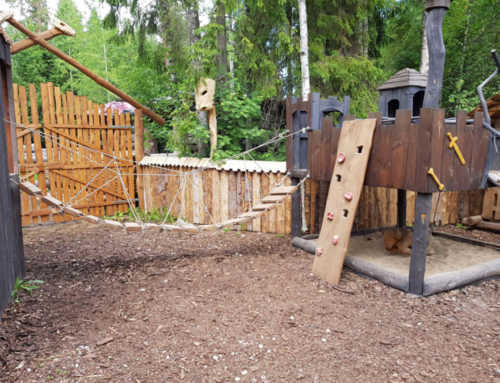 We offer discounts for children to support our future Vikings!